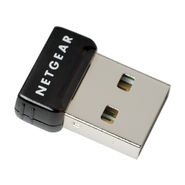 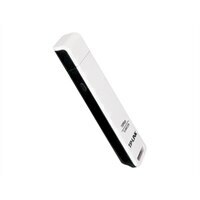 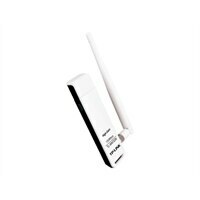 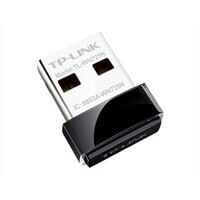 D Link - DWA-160 DWA-160 /RE DWA160 D-Link 802.11n Wireless N 802.11n USB Adapter. 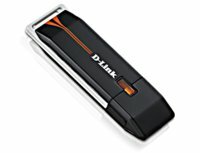 Manufacturer DLink RePacked in White Box. 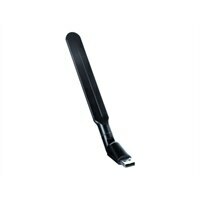 Compatibal with 802.11g. Dealer 30Day Warranty.